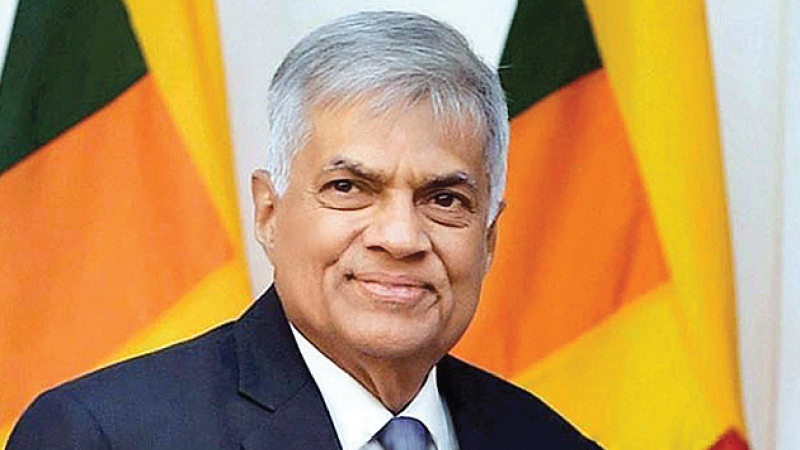 Prime Minister Ranil Wickremesinghe yesterday said that the new political alliance Prajathanthravadhi Eksath Jathika Peramuna (National Democratic Front) will be formed within two or three weeks and political parties have an opportunity to join this broader alliance in the future. He said that he will never allow the country to be burdened with heaps of debt. “I am committed to rebuilding this country by paying back the existing debts running into billions and billions of dollars,” the Premier said. Speaking at the opening of Siyapath Sevana Housing Scheme comprising 266 housing units at Dematagoda, the Premier said he does not want to divide the country. “My opponents are accusing me of trying to divide the country. I will never divide this country,” the Prime Minister said. This housing project was implemented by the Urban Development Authority costing Rs.1064 million.